SANGRIA AT SUNSET! WINE BY THE GLASS! Heaven is right over the hill from Main Street Cooperstown. 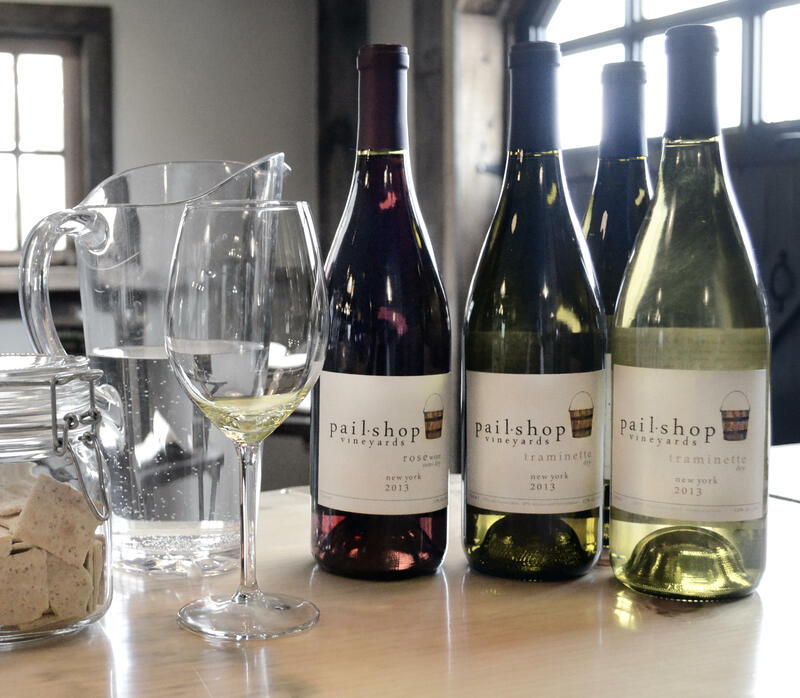 Pail Shop Vineyards, Winery and Tasting Room makes small production wines in a converted barn looking out over the hills of beautiful Fly Creek Valley. We crush, press, ferment and age our wines on site, sourcing grapes from the best growing regions throughout New York. We make six wines, ranging from dry to sweet, and we make our Painted Pail Red sangria by the bucketful. We have 40 acres of grounds, a hillside vineyard, picnic tables, Adirondack chairs around the pond, and the perfect location for a picnic and a glass of wine. 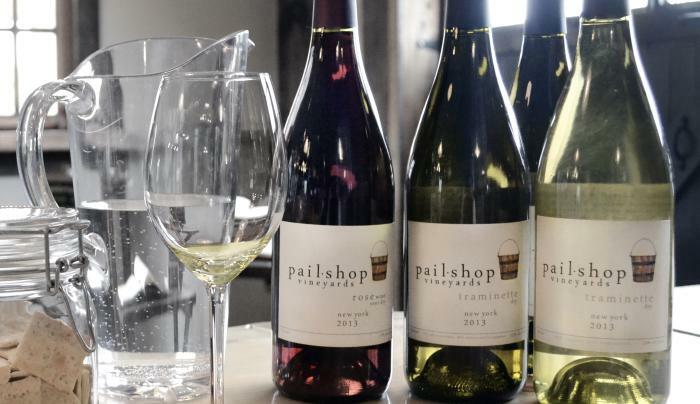 Take a break from the concession stand, and enjoy the wine at Pail Shop Vineyards, Winery and Tasting Room.